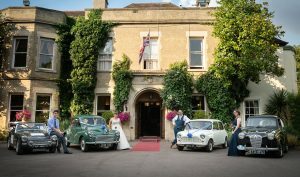 Join us at Woodland Manor on Wednesday 17th April from 6 till 9 pm for a beautiful and immersive wedding showcase. Find out more here. We’re always delighted to see local guests come to enjoy our wonderful country house. 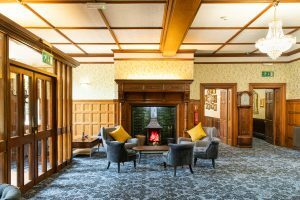 Find out more about our fantastic facilities here. 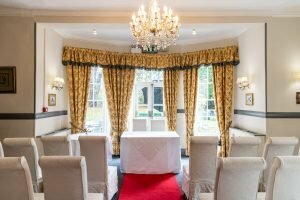 Are you looking for meeting rooms in Bedfordshire? With three dedicated meeting spaces, we can cater for large conferences, small groups and everything in between. Find out more here. Photography, transport, food; there’s a lot to think about when organising a wedding. 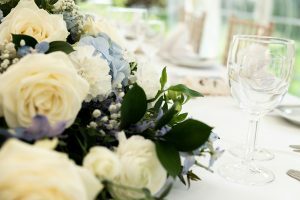 In our experience, an exclusive use wedding venue with accommodation can help to make life a little less stressful – we discuss further in this post. 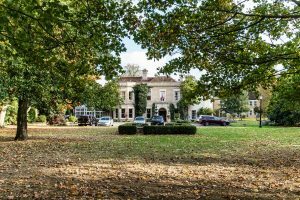 Woodland Manor is a beautiful country house wedding venue that provides an elegant backdrop befitting the importance and prestige of your marriage.